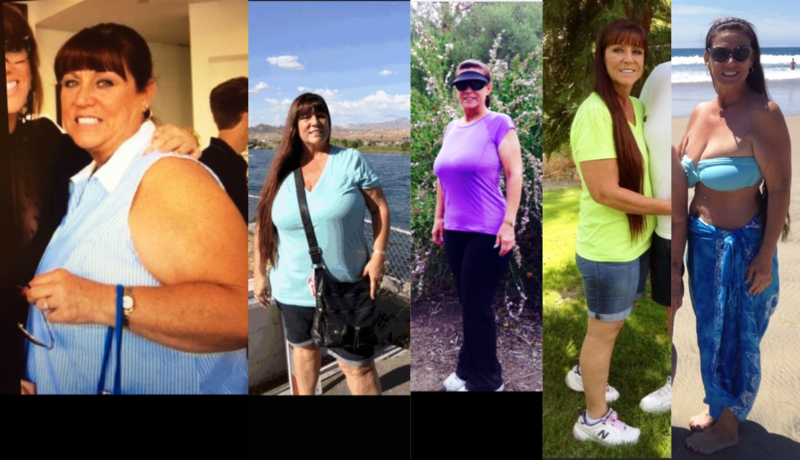 Tracy is very thorough in her approach towards weight loss. I have been to other weight loss doctors who do not guide the patient in their individual weight loss goals. Tracy takes her time to get to know you and what you want out of your body. She has given me recommendations on my diet as well as exercise regime. She’s not just a “diet doctor”, she actually cares about your health! I highly recommend Sea Mist Medical Weight Loss. 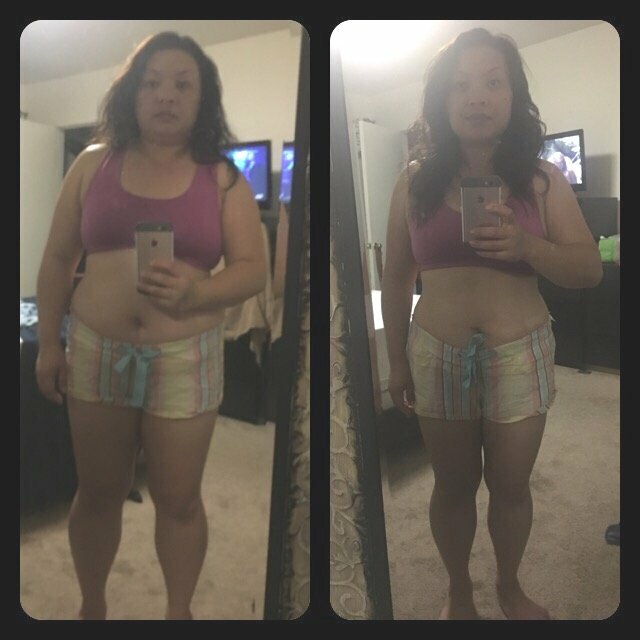 I’ve already lost 29 pounds in 7 weeks, their staff helped me feel comfortable and answered all my questions and gave me tips and guidance to stay on track , their medications and lipo Den Ultra injections help me lose my weight very easily . I exercise three times a week. I am proud to recommend this place to anyone who want to lose weight. I also referred my sisters and they are very happy they went. 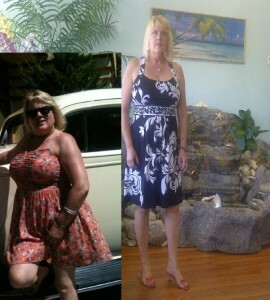 I have great results, my average weight loss is 3-5 pounds per week with 3 days a week working out. I love the staff very friendly and very knowledgeable. When I called and left message for the nurse or the doc. They call back and they are very responsible for their patients. The clinic is very clean and peaceful and my favorite is the relaxing waterfall. The service is fast, and very low prices, they work with your budget. Highly recommended. I highly recommend Sea Mist Medical Weight Loss. No contracts, no obligationt, no meetings to attend . The staff is very professional and friendly. I have never felt judged, they guide you in the right path. I needed to lose some weight and fit back into my old jeans! They helped boost my energy, get me on the right track and ultimately have made a great difference in my life. This program is very affordable! Very low price and it works! great hours – open after work & on Saturday. There are plenty of parking and they have w/c access. Nice location too. I have referred a few people there and everyone are very happy that they went. If you are thinking about weight loss, this is definitely the place. I have been going here for 3 months and have lost 30 pounds so far. Tracy the Nurse Practitioner is awesome! She is with you all the way. The staff is equally supportive. You can tell they really care about the well-being of their client. 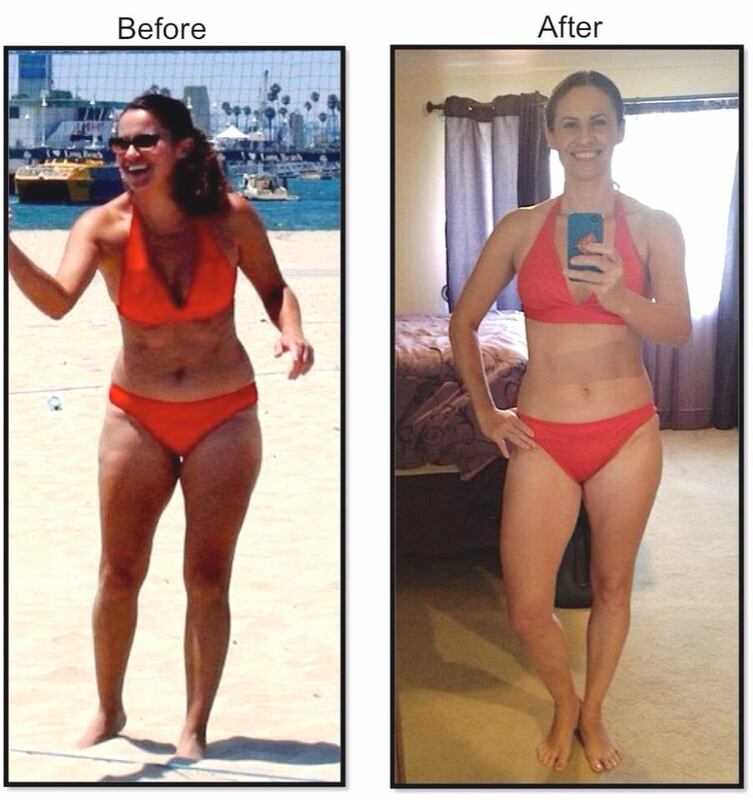 I would recommend this to anyone who is serious about losing weight and moving on with their new life. I highly recommend SeaMist Medical Weight Loss. They are very professional, friendly, affordable and supportive. They spend time with you to make sure you are healthy and meeting your goals. 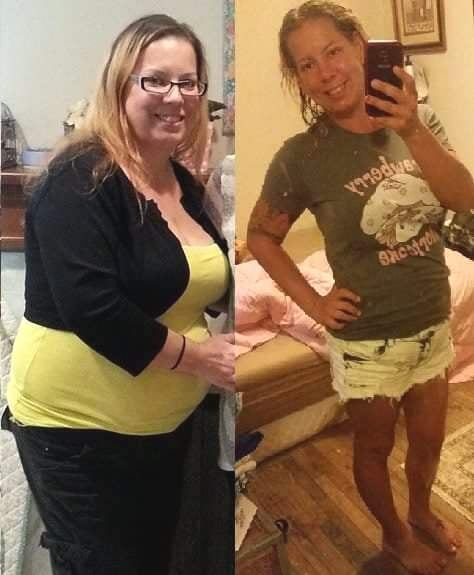 I have lost over 40 lbs! I highly recommend Sea Mist to all who want to lose and have tried and it is just not going fast enough. I lost 7 pounds the first month and I feel great inside and out. Dr. Guthrie is so sweet and really makes you feel safe and comfortable. 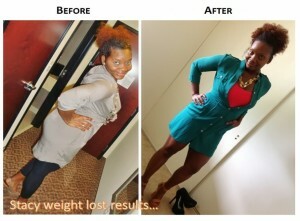 So if you are not seeing results with the weight coming off on your give Sea Mist a try you won’t regret it!!! Thank you so much Dr. Guthrie. This place is great! 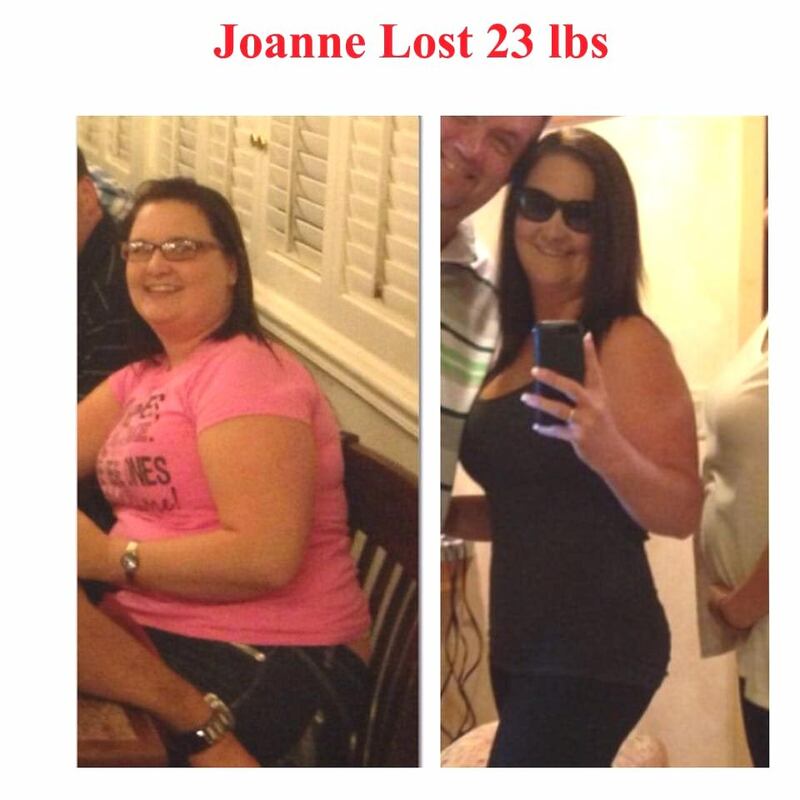 Tracy is very helpful she gives you everything you need to stay on track with their weight loss program. 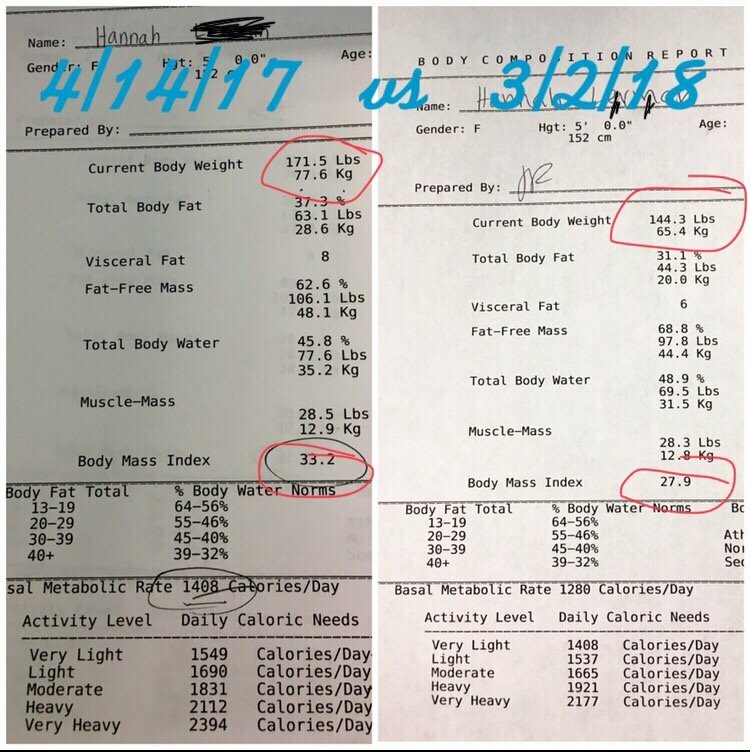 I’ve been on it for a month and have already lost 7lbs! The price is very reasonable too! I can’t wait to meet my goal! Love this new clinic. Everyone is very knowledgeable and nice. Have to admit that I have always been a skeptic of the lipo-den ultra…but after three days I can already see a difference. Forty something mom of two. I’ve tried everything you can imagine to loose weight. When I stepped into this clinic, the atmosphere was very relaxing. I love their waterfall fountain! I makes me feel like I am on a vacation! The staff is nice. Tracy, the nurse there is very kind and helpful. She is honest on what’s ideal for my weight loss is not pushy trying to sell the products. The prices are very affordable. I recommend Sea Mist Weight Loss over all the weight lost pills in the world. Why? Because I’ve tried a lot of them and ended up disappointed. I love working out and have been for years, but ended up at the point where nothing was working to get those last pounds off. 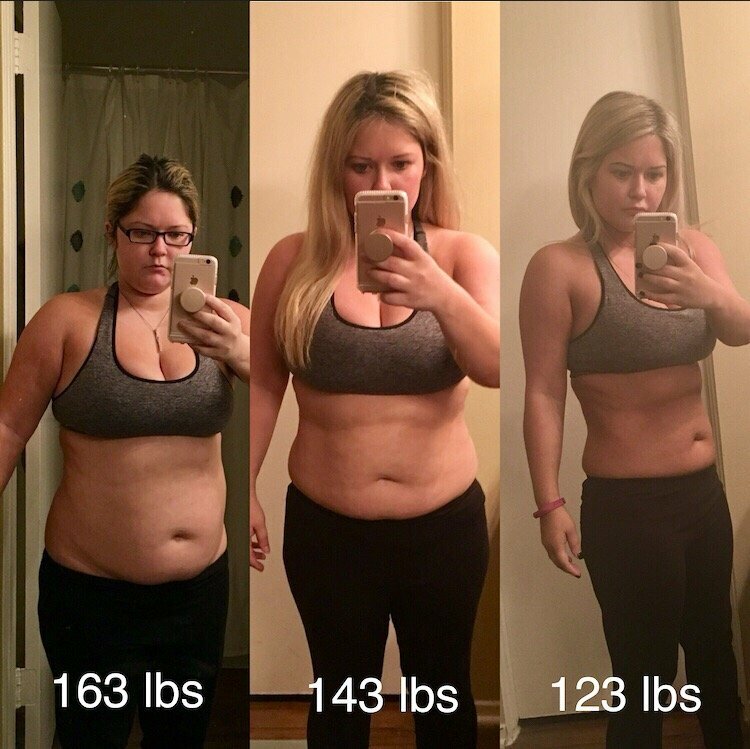 Their wonderful weight loss programs really work, and are so worth your time. I highly recommend them, the personnel are wonderful and know how you feel. 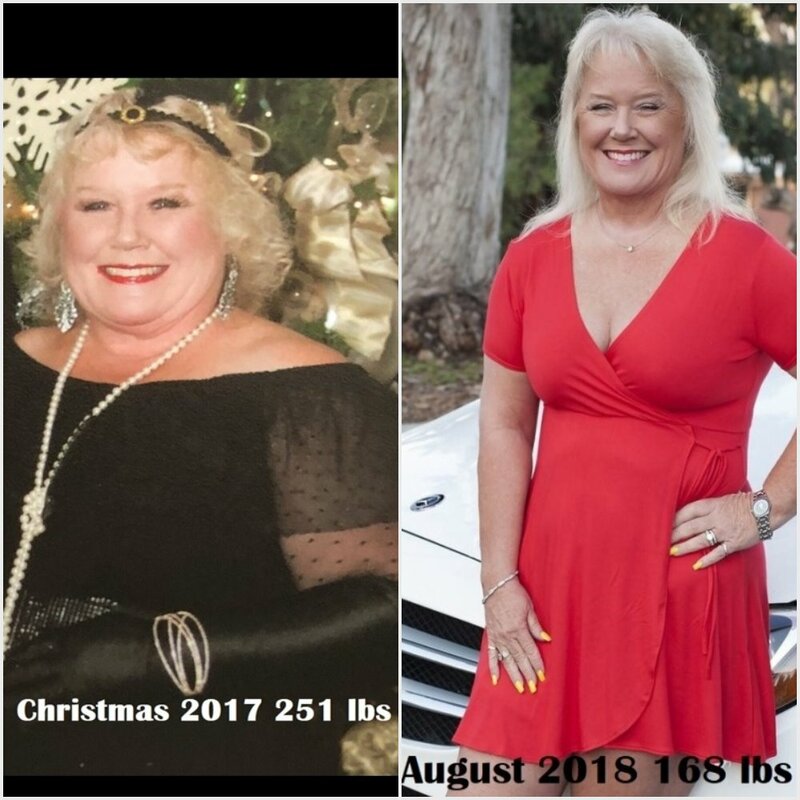 I especially adore Tracy, she has helped me to understand the weight loss process much more, and what it takes to maintain a healthy weight. I have been on many diets over the years, from ridiculous fasting to hypnotism. I am very skeptical of all of them and in turn have struggled with my weight most of my adult life. 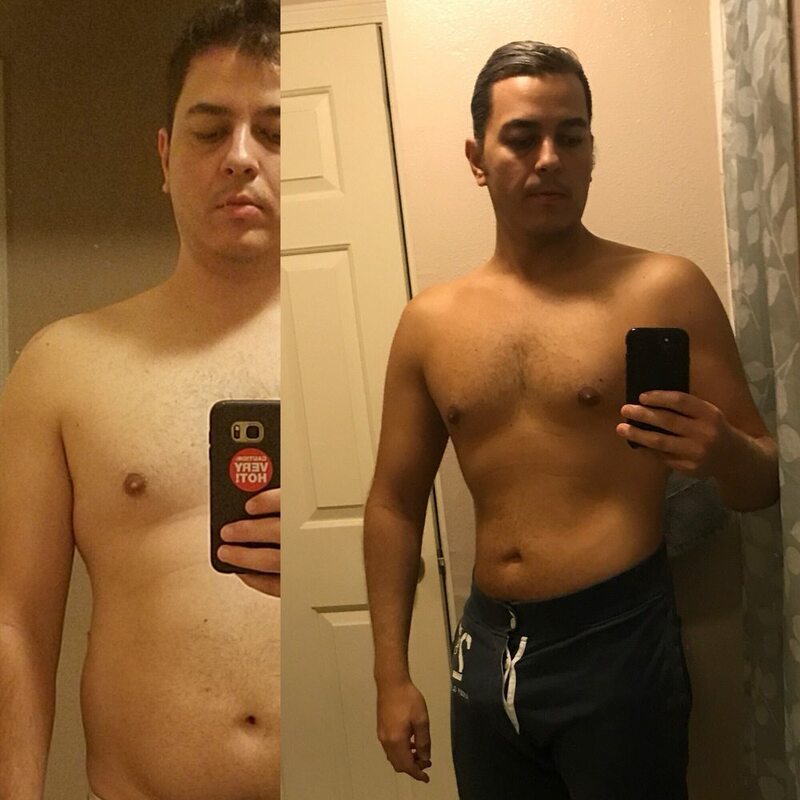 After a recent birthday I found myself hopeful and motivated again to lose the extra 50 lbs I have been dragging around. I went to sea mist with my skepticism and was waiting for the unrealistic promises and associated huge fees. During my consultation I found the program to have reasonable goals, sensible treatment and a very reasonable fee……so I gave it a shot. I have stuck to the program and followed everything they told me to do in regards to exercise, tracking my food as well as taking the prescriptions at the required times. 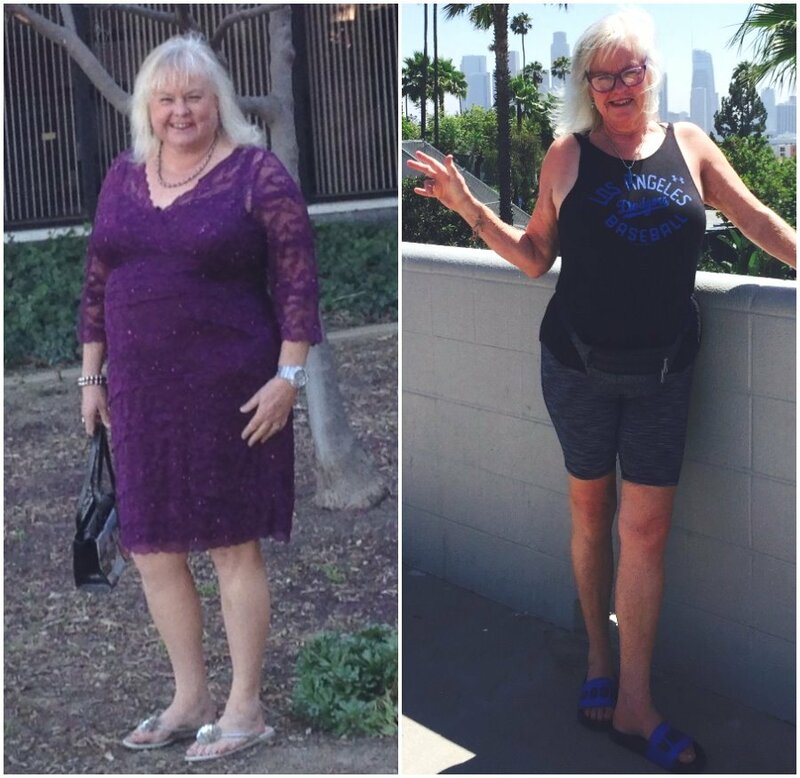 I have lost 32 of the 50 lbs so far and am totally thrilled with the results. I have recommended the program to several friends that have also struggled with their weight like I have. It is a great feeling to see my body changing and the huge upside is that my blood pressure has dropped down into the normal range. I would recommend this program to anyone who wants to lose weight. These are some of our filtered reviews from yelp. GET STARTED NOW! Fill this in and bring it into Sea Mist.